Al Marsa isn’t new though as it was built before they did the refurb. I spoke to Jumeirah Beach hotel today as we are planning to stay their Easter 2019. They said there were no works planned !!! 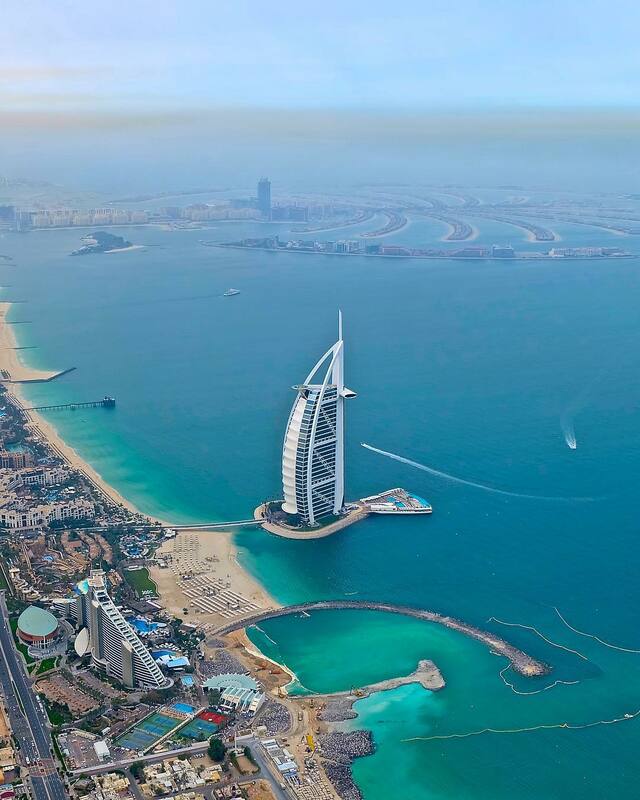 How far away will it be from the Burj al Arab and JBH? 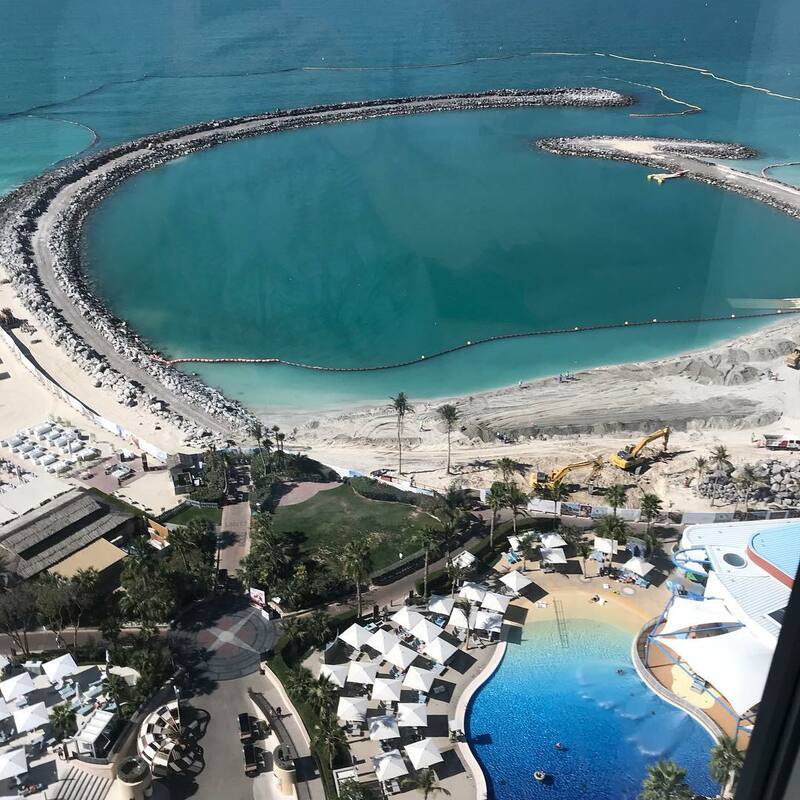 The project is not canceled they’re just going to relocate the project a little bit further from the previous location, it will stay in the same area somewhere close to the Burj Al Arab. So what will be with Wild Wadi? Will the old one stay? What about some residential possibilities that were planned?